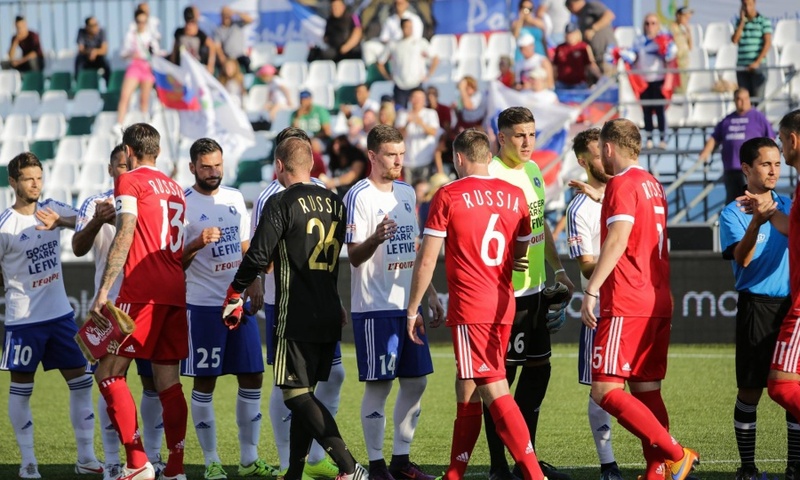 Due to the continuous work on the development of on global level and noticeable growth and strengthening of Minifootball family, naturally – the number of events sanctioned by WMF will make the spring of 2019 the time of games to watch and follow. The hosts are ready to offer an extraordinary experience to all involved; to teams and Minifootball fans. Throughout the whole period of preparation and at the time of the events WMF followers on social media will have a chance for an overview of both – the essentials and details linked to these events. But this is not all: as WMF is evolving, there will be more new and even better things to come, as Secretary General of WMF Ms. Zorica Hofman confirms: “It is evident that more and more member federations are displaying admirable seriousness in the work that we all together do. 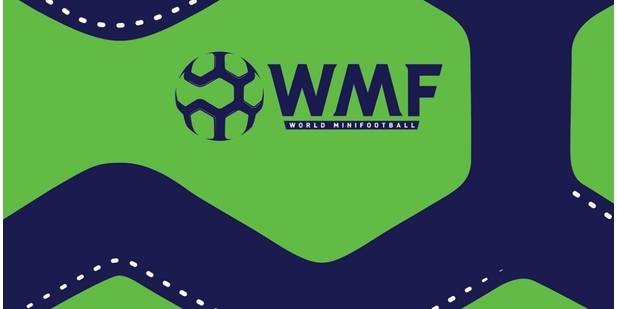 Thanks to the energy instilled, WMF can with more ease facilitate the uptrend path we established for Minifootball in 2019”.